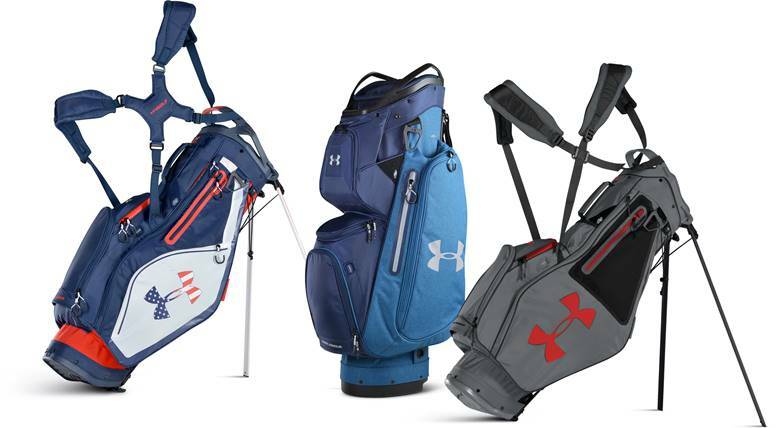 February 7, 2017 — Sun Mountain has entered a licensing agreement with Under Armour to create and market a new line of golf bags. The 2017 collection includes two stand bags (Speedround $239.99, Match Play $259.99) and one cart bag (Armada $259.99). 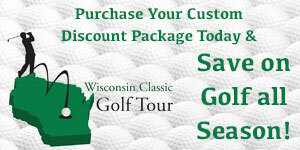 These new golf bags are scheduled to be at on- and off-course golf specialty stores beginning in April. Interested retailers should contact their Under Armour sales representatives to place an order.